Hunt with Wayne Hill Outfitting, a Montana big game outfitter and guide service providing top quality hunts for Archery and Rifle Elk , whitetail and mule deer, black bear, moose, sheep, and goat. 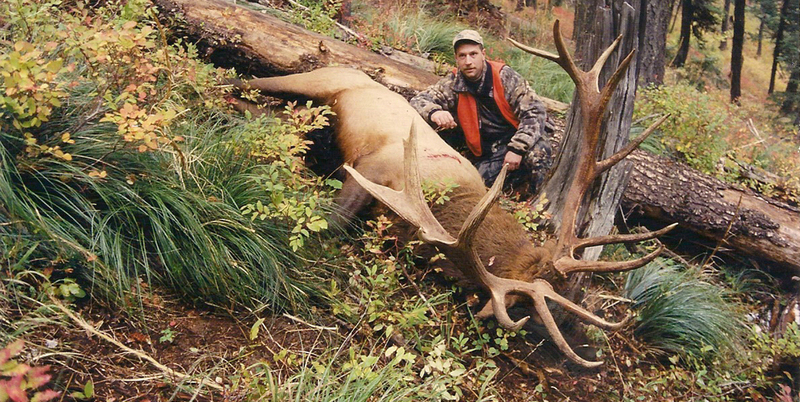 If you are interested in Montana trophy bull elk hunts, we are the outfitter for you. The largest breed of elk resides here in northwestern Montana. The elk herds are residential and do not migrate in or out of our area. 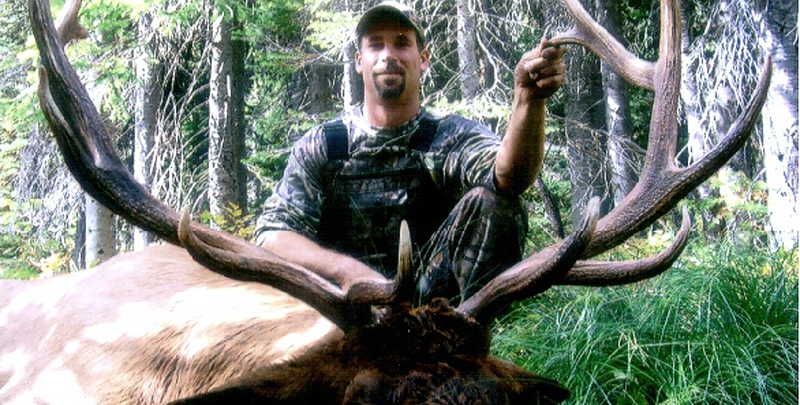 We are a Montana outfitter and guide service providing first-rate big game hunts for elk, whitetail deer, mule deer, and black bear, in northwestern Montana. Our guides are the best you will find anywhere. They are fully qualified in both archery elk hunting and rifle hunting. They take a great deal of pride in their abilities. They have all undergone my personal training and will give you 100% to ensure you have a successful and enjoyable hunt. We work hard for you as we realize how important hunting is to you. We are dedicated to doing the very best job possible. Success is what we strive for in every aspect of the hunt. 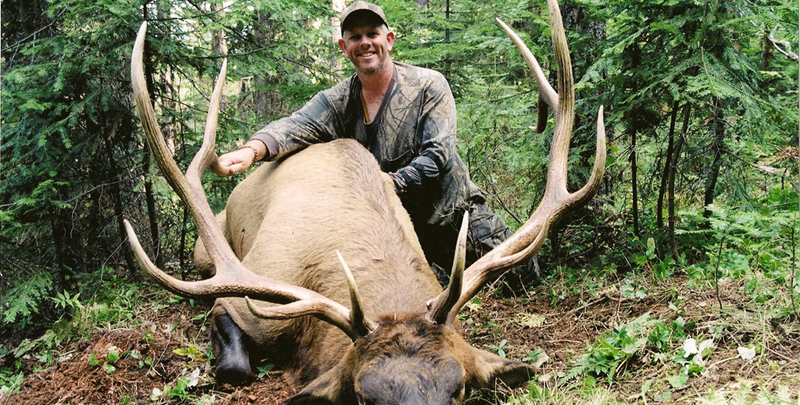 We do not charge a trophy fee for our MT trophy bull elk hunts! We definitely have trophy class bulls here. We conduct every hunt as though it is a trophy hunt. 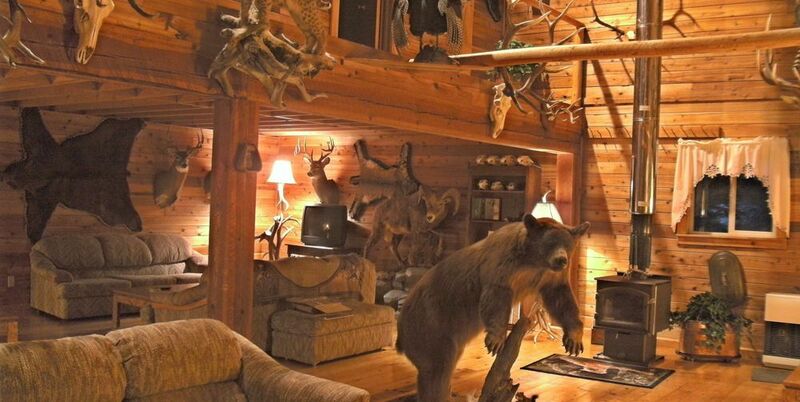 If you happen to get lucky and kill the biggest bull in the woods, we don’t feel we should “cash in” on it. After all, you have already paid us to take you hunting. *We are a full service based outfitter. We do not put out camps. Food and lodging as well as airport pickup are included in the price of the hunt. Our hunts are BYOB as we are not licensed to sell Alcohol. Additionally, you are responsible for your own hunting license, weapon and ammunition.